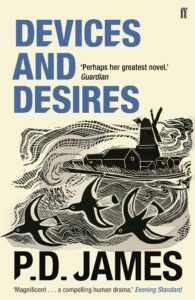 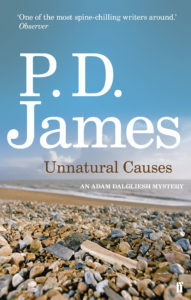 When the body of a theology student is found on a desolate stretch of coast in East Anglia, his wealthy father demands that Scotland Yard should re-examine the verdict of accidental death. 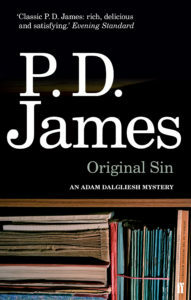 Commander Adam Dalgliesh agrees to pay a visit to the young man’s theological college, St Anselm’s, a place he knew as a boy, expecting no more than a nostalgic return to old haunts and a straightforward examination of the evidence. 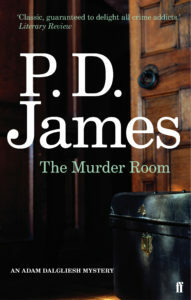 Instead, he finds himself embroiled in intrigue, secrets and mystery as the college is torn apart by a sacrilegious and horrifying murder . 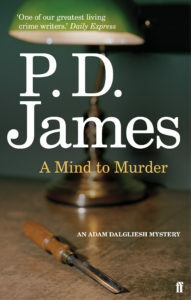 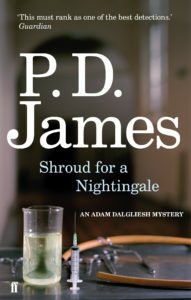 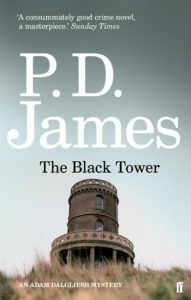  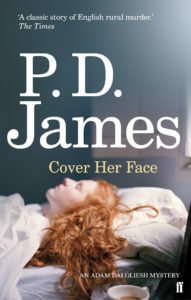 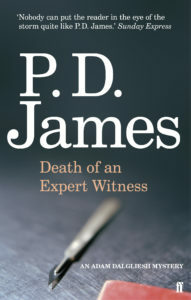 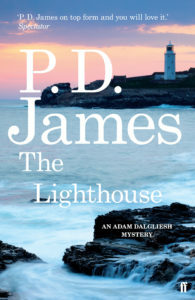 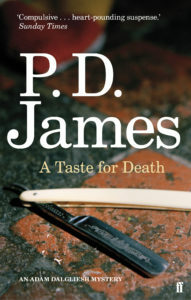 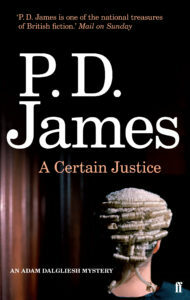 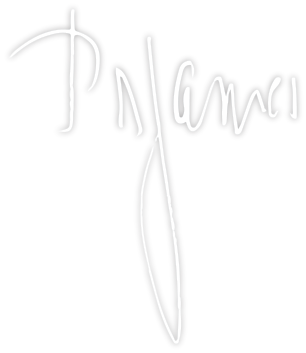 . .
P. D. James masterfully explores an isolated and beleaguered community coping with the evil and disruption of murder. 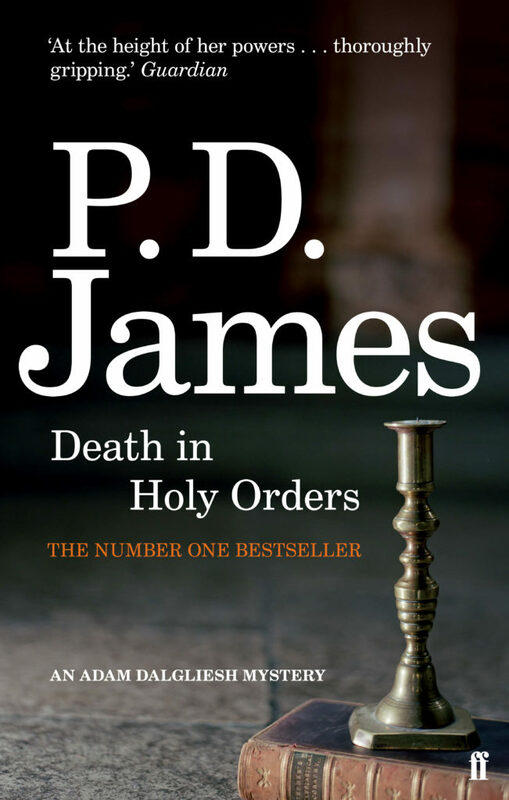 Death in Holy Orders was adapted for BBC television in 2003, starring Martin Shaw, Jesse Spencer and Alan Howard.